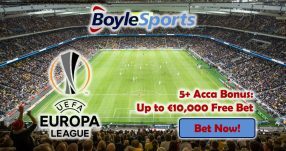 Double, triple or even quadruple your winnings with the amazing Euro Goalscorer Bonus at online sportsbook Intertops. 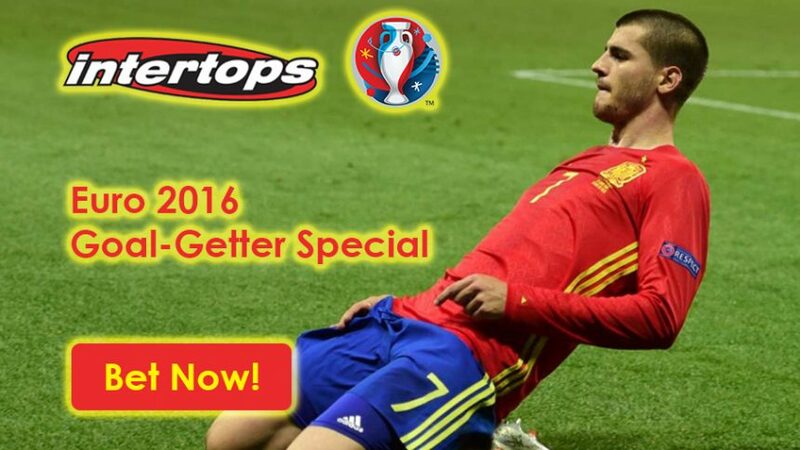 Bet on the 1st goalscorer during any Euro 2016 match to earn a massive boost from Intertops Sports. 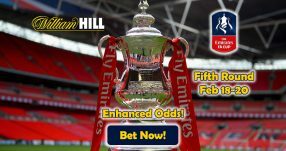 The online sportsbook will reward you with double winnings when the 1st goalscorer scores his 2nd goal, while scoring a 3rd goal in the same match will see your winnings triple, and so on… Euro Goalscorer Bonus can see you win twice, three times, four times or even five times as much on top of your original bet every time the 1st goalscorer! The Sky is the limit! Make sure to use the following Bonus Code to claim the extra cash: EMTORE. The Euro Goalscorer Bonus runs until the end of the tournament, so place your bets on the 1st goalscorer ASAP to maximize your winnings! Spain will next face Italy (June 25) in the round of 16, and Vicente del Bosque will be aiming to utilize Morata’s goalscoring prowess. 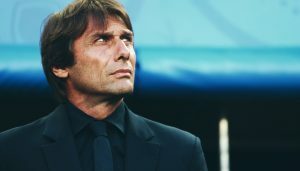 The 23-year-old striker is regarded as one of the most promising attackers in world football due to his natural ability on the ball, while also possessing immense skills in other departments: shooting, physicality, pace, dribbling and jumping. Gareth Bale will be aiming to get ahead of him on the top goalscorers sheet in the coming games. Thanks to his efforts, Wales have finished Group B above England with 6 points and he’s currently enjoying marvellous form for the Dragons. Make sure you bet on Wales with the Euro Goalscorer Bonus! 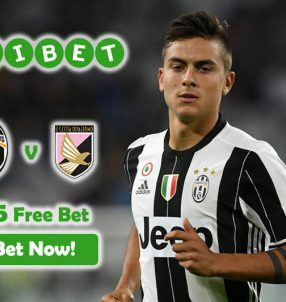 Place a wager on the top Goalscorers with Euro Goalscorer Bonus to double, triple or even quadruple your winnings!. Multiply bets with Euro Goalscorer Bonus!